It is regarded as one of the most important works of romantic Historicism in Europe and is designated to become a World Heritage Site. 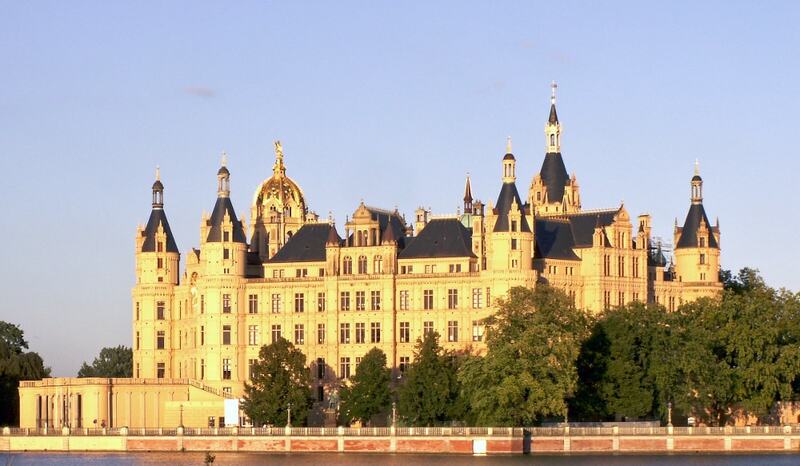 It is nicknamed "Neuschwanstein of the North". Major parts of the current palace were built between 1845 and 1857.